Completed in 1998, this purpose build building was designed to accommodate 21 self contained 2 bedroom apartments. All units have been finished to exacting standards offering full modern amenities and off street basement parking. 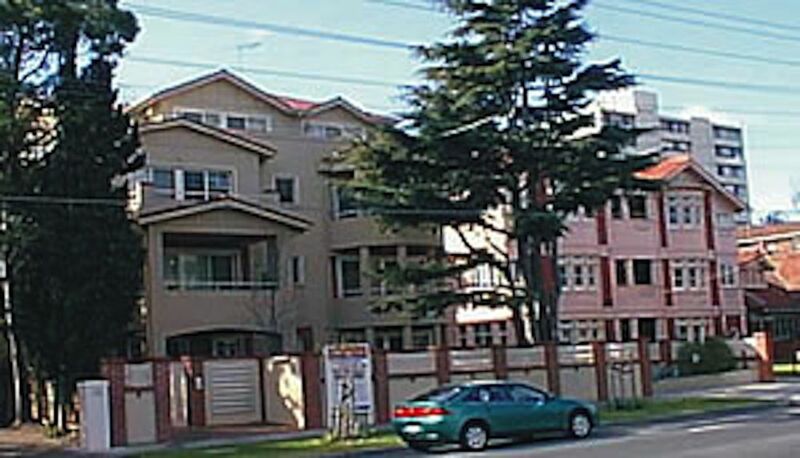 Whilst most apartments to the front of the building look out to leafy, tree-lined Dandenong Road, units at the rear enjoy a northerly aspect.